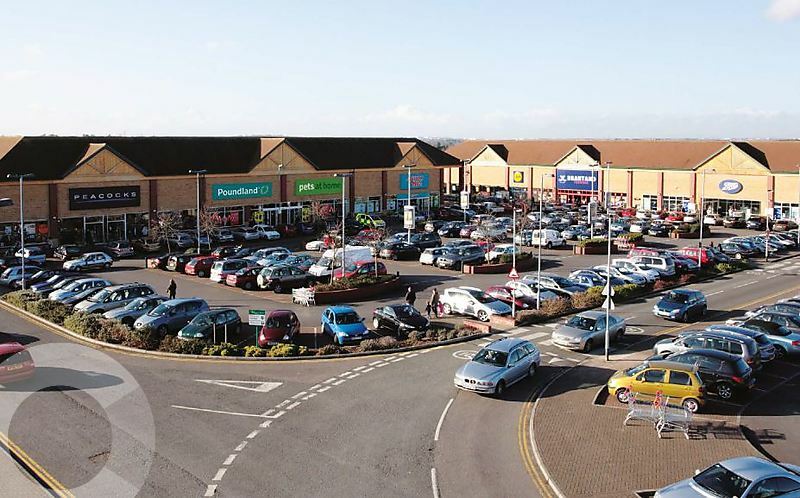 A scheme of 85,771 sq ft home to tenants including Boots, Argos and Poundstretcher. 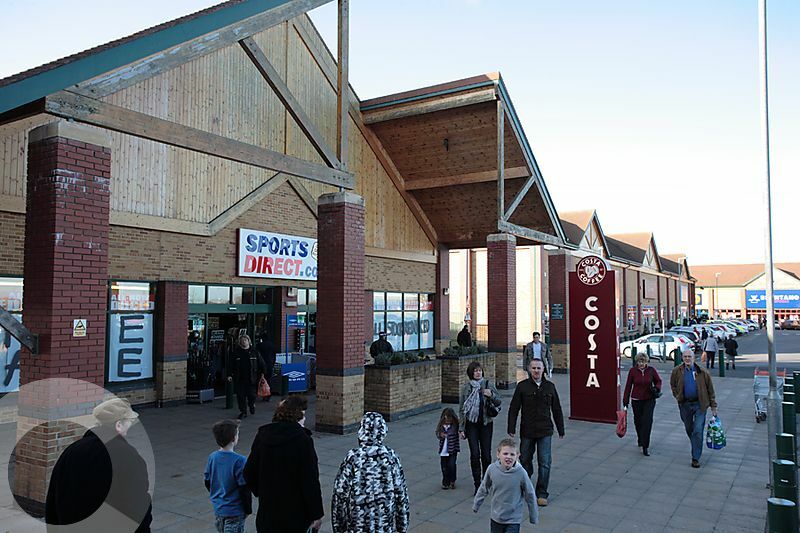 Existing occupiers include Boots, Poundstretcher, Lidl, Argos, Pets at Home, Poundland, Peacocks, Sports Direct and Subway. Emerson Green is located North West of Bristol, off the A4174, approximately four miles South from Junction 19 (M4) and Junction 1 (M32). 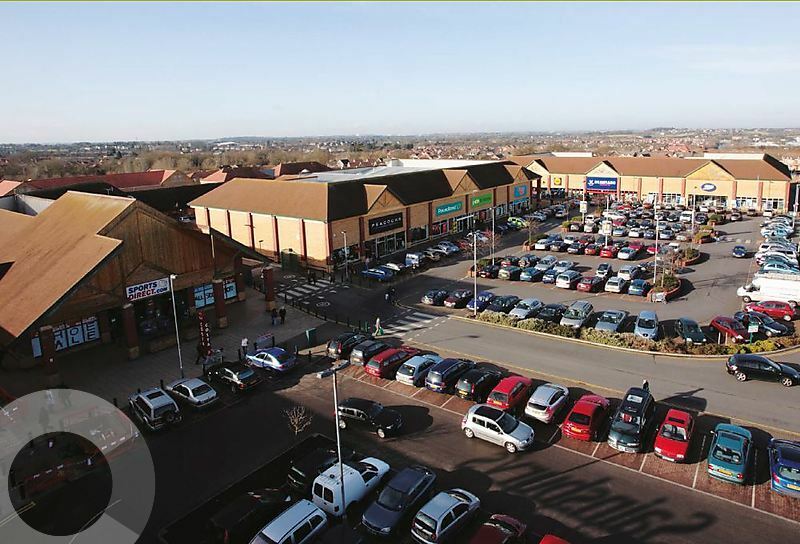 Emerson Green Retail Park is situated to the North East of the City, accessed directly from the A4174.